Laura has been designing print publications, university collateral and web graphics since 2002. She earned her Bachelor of Fine Arts, majoring in graphic design from Auburn University. 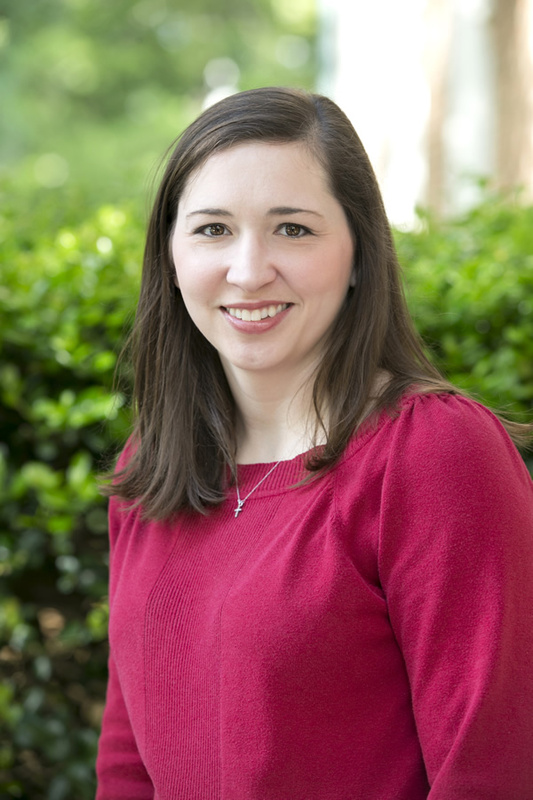 Before joining Samford’s marketing and communication department in April 2016, she worked for the University of Alabama at Birmingham’s university relations department. At UAB, she worked on graphics for the university, as well as the UAB Health System. Graphic design is her creative outlet which allows her to visually communicate in an original and innovative way.